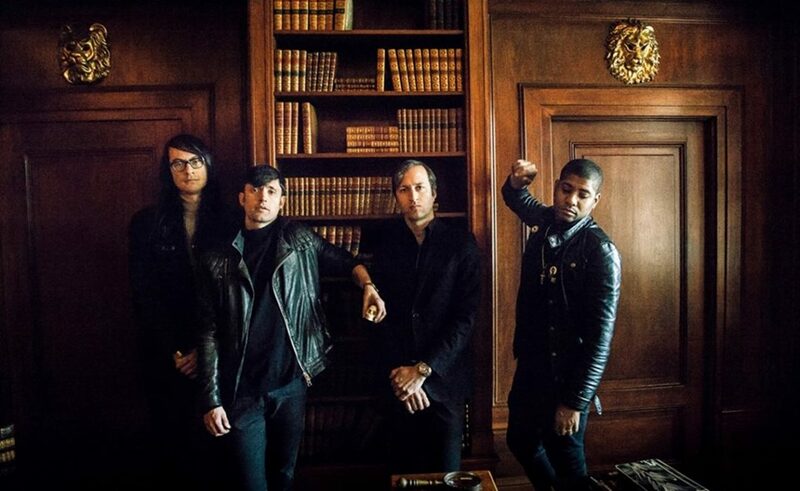 Algiers, a now London-based band who originally hail from Atlanta, Georgia are coming to Croatia next week. They’ll perform on Tuesday, February 12 at Zagreb’s Močvara and the next day, on Wednesday, February 13 in Šibenik’s Azimut. Their fusion of gospel vocals and guitar music ranging from post-punk to the electro-punk has intrigued the music criticism with the originality and the high level of quality already with the first album. Algiers are Franklin James Fisher on vocals, Ryan Mahan on bass guitar, Lee Tesche on guitar, and recently a full-fledged band member and Matt Tong, former drummer. Tickets for Zagreb Concert at the price of 80 HRK (on the day of the concert at the entrance- 100 HRK) can be purchased in Rockmark (Berislavićeva 7) and Dirty Old Shop (Tratinska 18) and for Šibenik at the price of 60 HRK (on the concert day at the entrance 80 HRK) at Azimut bar.